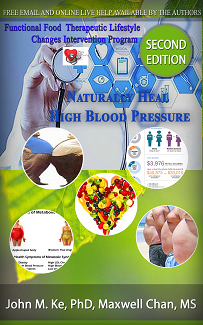 According to Centers for Disease Control and Prevention (CDC.GOV): Report of High Blood Pressure in the United States: About 75 million American adults (29%) have high blood pressure—that’s 1 of every 3 adults and Only about half (54%) of people with high blood pressure have their condition under control; High blood pressure costs the nation $46 billion each year. This total includes the cost of health care services, medications to treat high blood pressure, and missed days of work. About SkyBlue Cross Corp.: Sky BLUE Cross is a Complementary and Integrated Medicine consulting company based in Toronto, Ontario, Canada. Founded in 2006.SkyBlue Cross treats Complementary and Integrated medicine as kind of Great Pyramids, many human being treasures of medicine had been discovered and serve people.